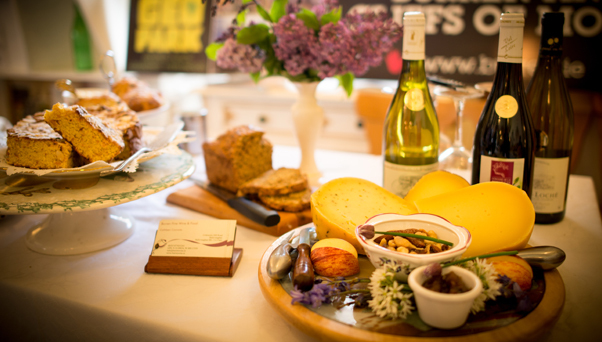 We offers Hampers and Gift Packs of the finest quality wine and gourmet foods with prices starting for as little as €30. Please take a moment to browse our listing of luxury hampers presented in a wicker baskets. We are also happy to create custom gift packs or hampers to suit any special requirements. Please let us know how we can help.  Hazel Mountain Chocolate Burren Truffle Collection. Beautifully presented with delicious local cheese and chutney. Wilde’s Irish Chocolate Moments Chocolate Presentation. Wild Kitchen Sloe & Blackberry Chutney. A bag of dried Dillisk from Wild Irish Veg. We are also happy to create a hamper to suit your taste and budget, feel free contact us!